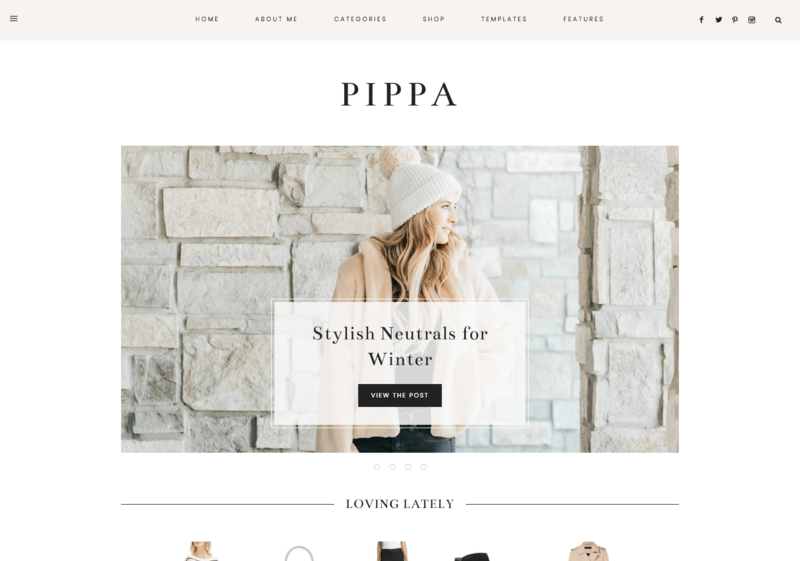 Meet our newest Wordpress theme, Pippa. She is classy, sophisticated, and always stylish. 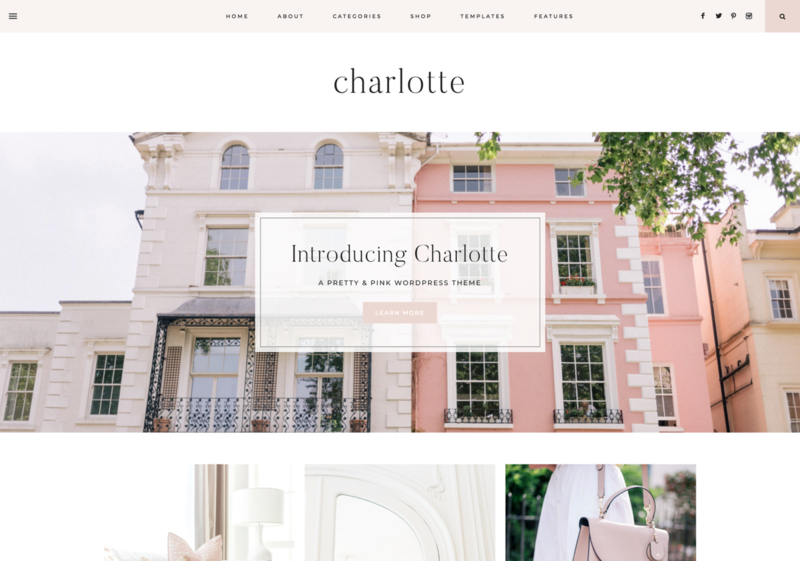 Pippa is a WordPress theme designed for the fashionable blogger & boss lady. 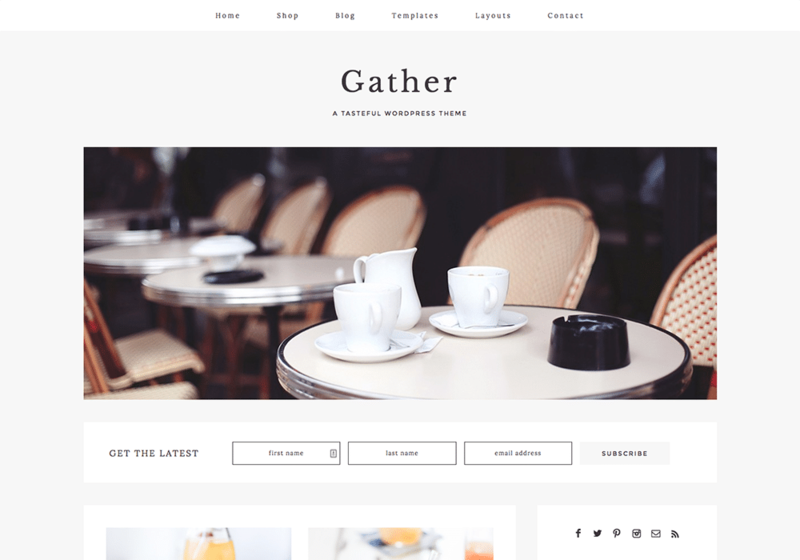 She is packed with features including an expansive color customization panel, flexible homepage, several custom pages, and so much more!